Vers (Bree Larson), a warrior from a powerful alien race called the Kree, struggles to control her emotions and powers, trained by her commander Yon-Rogg (Jude Law). 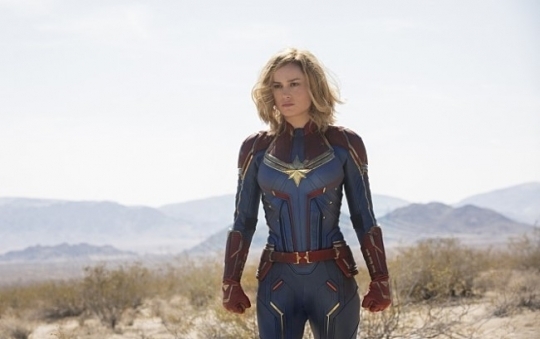 A botched rescue mission lands her on Earth, and after a narrow escape from the hostile Skrull, with which her race is at war, she embarks on a journey to find the life she’s missed out on Earth, along with her true identity as Carol Danvers. After the iconic March 1 Independence Movement of 1919, one of its leading figures, Yu Gwan-sun (Go Ah-sung), is sentenced to three years in prison and sent to the infamous Keijo Prison, now known as Seodaemun Prison. 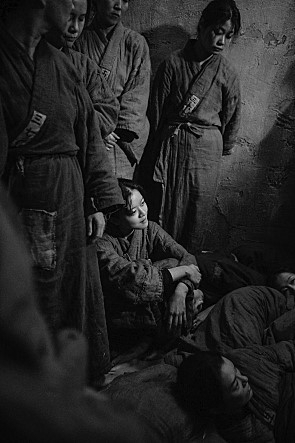 But being confined to a tiny cell with dozens of inmates does not hold back Yu, her unconquerable spirit seeping out from behind the locked doors. Sun-ho (Jung Woo-sung) is a former human-rights lawyer who has given up on his dream of helping the little guys, in exchange for fatter paychecks. He takes on the case of an alleged murder of an old man, in which the only piece of evidence is testimony by autistic 15-year-old Ji-woo (Kim Hyang-gi), who witnessed the entire incident across the street from her window. Six strangers (Taylor Russell, Logan Miller, Deborah Ann Woll, Tyler Labine, Jay Ellis, and Nik Dodani) are brought to an escape room in Chicago with an alleged monetary prize of $10,000 at stake. But they find that the game consists of a maze of deadly mystery rooms, and must use their wits to survive.